Download and listen to audiobooks, talking magazines and podcasts on your computer, smartphone or tablet. 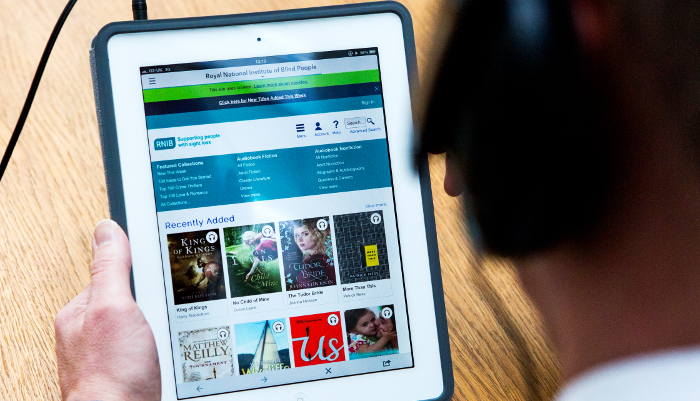 With RNIB Overdrive, our digital download service, you can enjoy our high quality Talking Books on your favourite device with no need for specialist equipment. Talking Books on RNIB Overdrive are in mp3 format, and you need to download the free OverDrive app to your device in order to play them. Talking Books are also available on DAISY CD or USB stick. Manage your own wish list,search by genre, or use our featured collections for extra inspiration – plus return titles automatically to start your next book immediately! 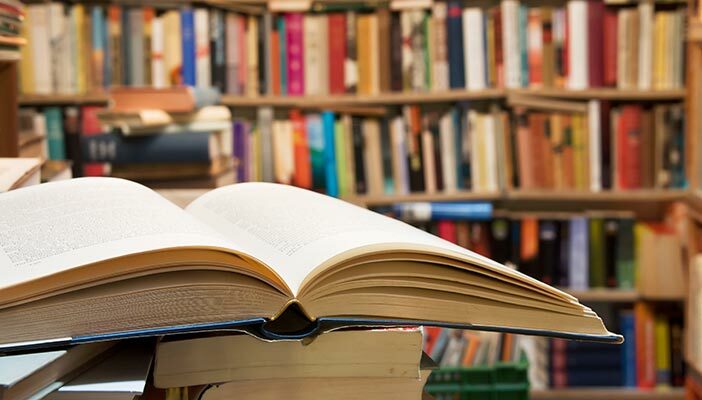 Enjoy access to our bi-annual Read On magazine, bi-monthly New Books magazine and monthly email newsletters with all the latest reading news and suggestions – plus tune in to RNIB Connect Radio online or on Freeview channel 730 for even more book news! 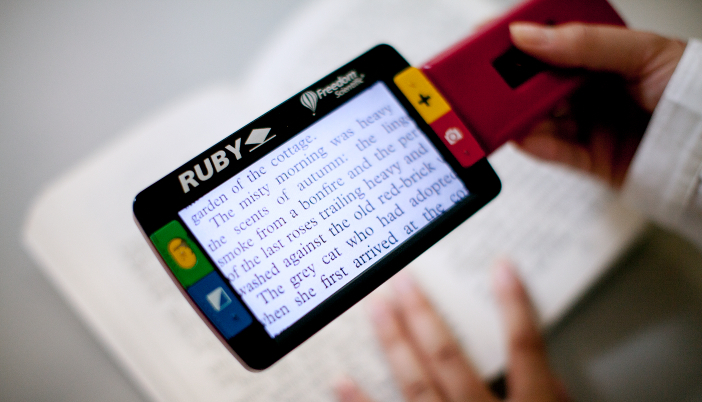 Would you like to support Talking Books? 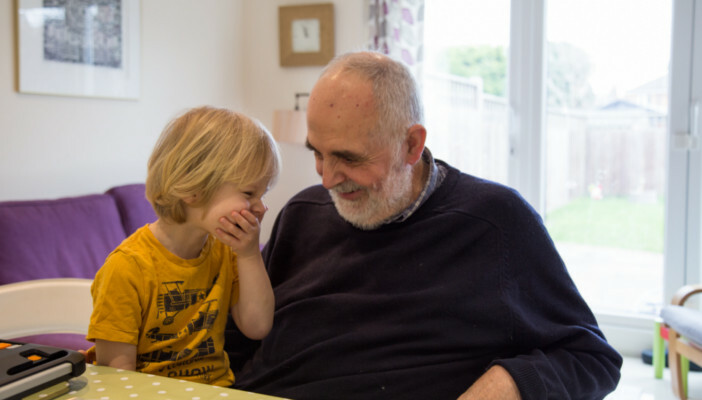 You can sponsor a Talking Book and help us to continue making the service bigger and better.